Oh, by the way.. At church liturgies we use both the Arabic language (official) and the Coptic language. And the latter is derived from the ancient Egyptian hieroglyphs! We go to Sunday School. But on Friday! hehe.. as the weekend at Egypt is Friday not Sunday. The church service for us as children is divided depending on school stage. So every Sunday school class consists of about 30-60 children.. We enjoy Sunday school very much, as we start by singing some hymns (in Arabic of course), then the teacher tells us a story and we talk about it.. It could be from the Holy Bible, or a Saint's Story.. 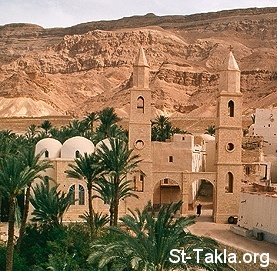 Sometimes we go for camping at different places, others we visit different Monasteries here.. We have in Egypt the first monastery in the World which is St. Anthony's Monastery at the Red Sea. 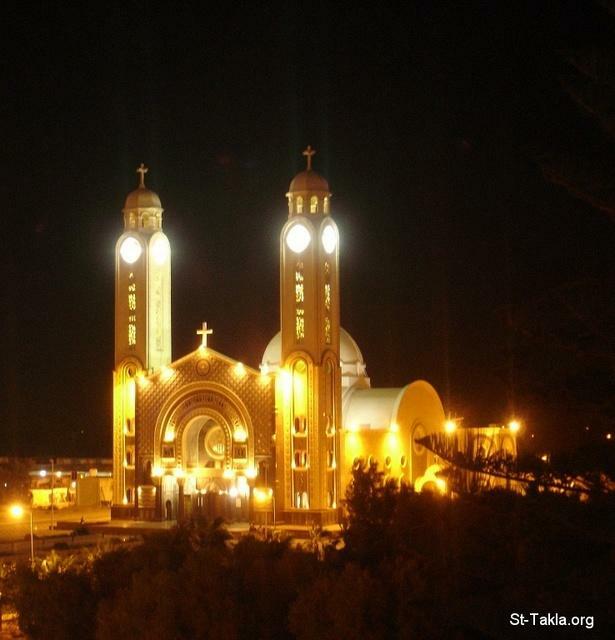 Also we have some very very ancient churches built in places visited by the Holy Family when they were in Egypt.. I am sure that you guys are so proud of people like Graham Bell (inventor of the telephone).. And I can't forget the famous King MacBeth (although the play of Shakespeare is not accurate historically!). Also I've read some novels of Walter Scott.. Sorry if I have been talking too much! But I am really glad you are here..